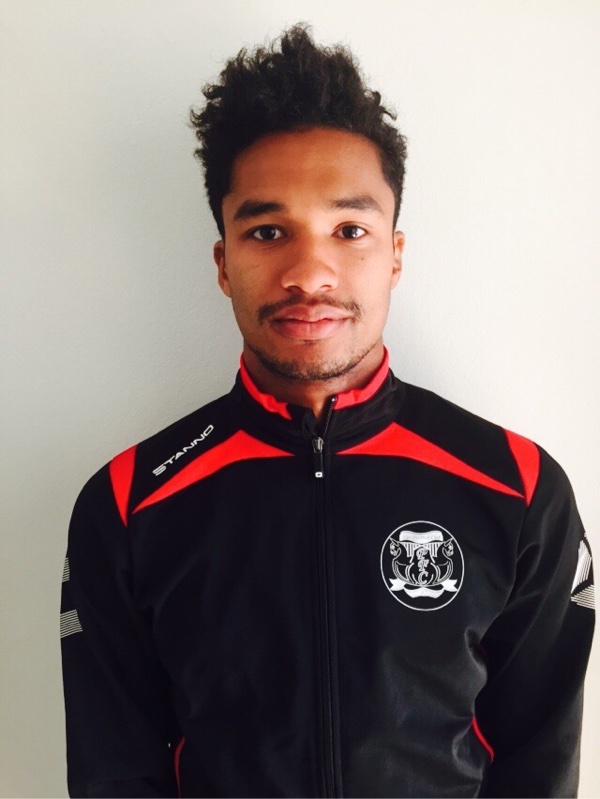 Daniel Taylor leaves Pars FC Örebro to join second division side in Greece! Daniel Taylor joined Pars during this season but played only 4 games before he signed his first professional football contract with Acharnaikos F.C. in Greece second division. We wish Daniel best of luck and are very happy that we had him in our team this season. Link to the news in the new club!